Spring Clean Your Social Apps: Instagram Insta-Shine! The biggest “hack” for I’ve found for this feed so far is a life-changing Chrome browser extension that lets me post to Instagram from my laptop. It’s called Desktop for Instagram. Once you add it to Chrome, it shows up as a little icon in the toolbar. From here, or on your mobile device, you can go to town cleaning everything up. Instagram is all about presentation — from gorgeous photos to carefully curated stories — it’s like the grand entrance to your social media world. That means it needs an extra dose of sparkle, shine, and polish! Start with your profile. From a mobile phone or that desktop extension. Click on that little person icon at the bottom of your mobile screen. Take a look at your profile photo, story highlights, and the photo grid of everything you’ve posted. To hide your own posts but not delete them, use the archive feature. Tap the little settings icon above the post you’d like to archive. The photo will now be removed from public view. Hide photos other people have tagged you in. Tap the photo with you in it. Tap your username when it pops up. Tap “Hide from My Profile” then Done. If you want to add a photo back to your profile you can select the photo and then tap “Show on My Profile” and it’ll return to its original spot. Hide multiple photos at once (on Android). 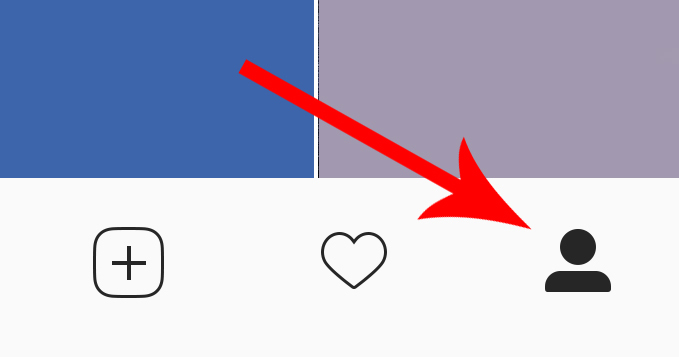 Go to your profile and tap the tiny “tag” icon. Tap the settings icon in the top right, then select Hide Photos. Tap the photos you’d like to hide from your profile, then tap Hide from Profile (or the eye icon) in the top right. Hide multiple photos at once (on iOS). Go to your profile and tap the settings icon in the top right. Tap Photos of You, then Hide Photos. Tap the photos you’d like to hide from your profile, then tap Hide Photos. Guard against future photo tags. 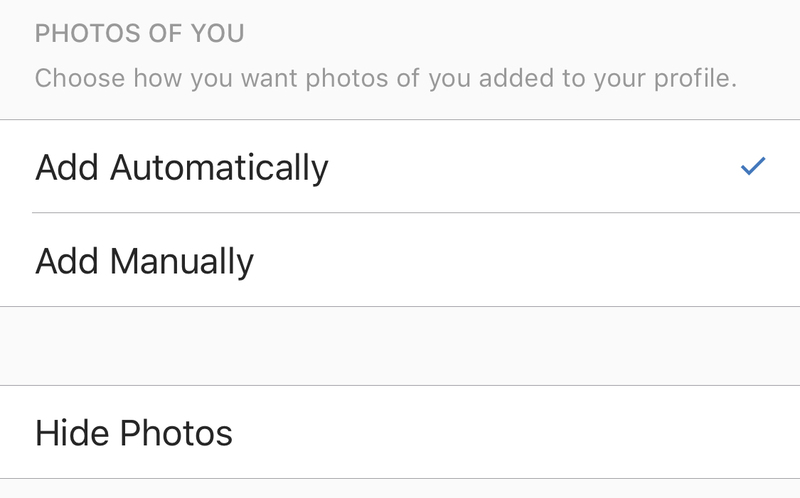 Select “Add Manually,” and you’ll now be asked to approve future photo tags of you before they are posted. If your Stories feed is out of control, you can mute specific people without them even knowing it. Just tap and hold their profile picture and then select “Mute” on the menu that pops up. Easy peasy!